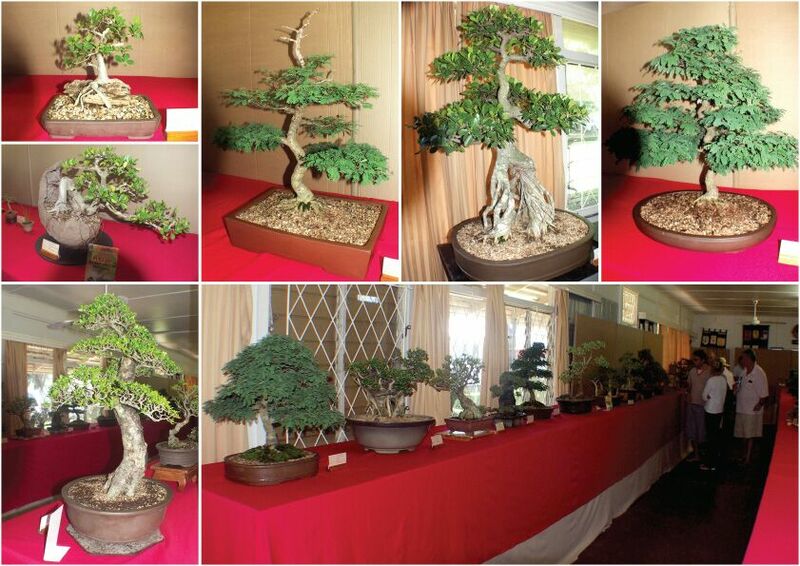 The bonsai show in Durban this year was amazing! 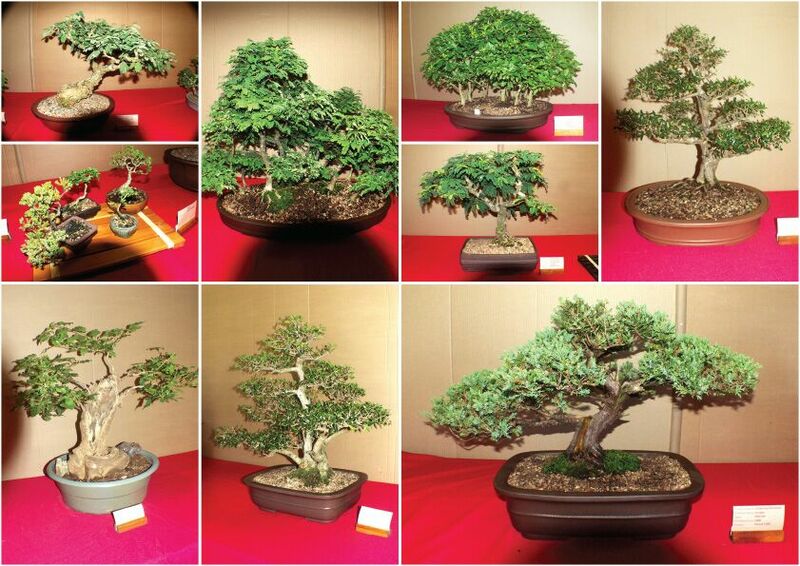 There were some really beautiful bonsai tree on display for everyone to see. The Show was held on the 29th and 30th of March 2014, at the golden hour school in Durban North. Many people showed up for the bonsai show, and there was a very friendly vibe with everyone discussing their bonsais and watching demonstrations done by experts on bonsai trees. It’s always refreshing to watch a professional bend a bonsai and give advice on how to prune your bonsai. You could even bring your own tree for advice on how to style your tree and prune it. 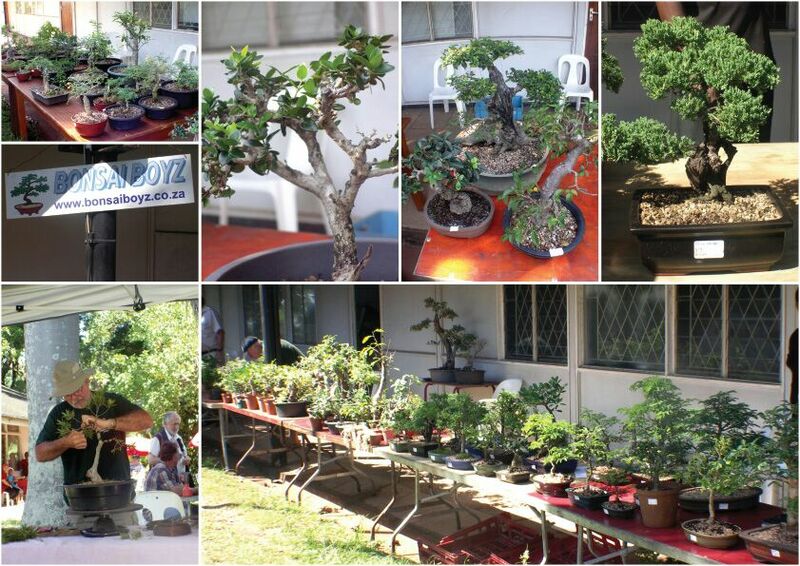 Everyone involved at the Durban bonsai show 2014 were interested and passionate in the art of bonsai and happy to help where they could with regards to bonsai trees. 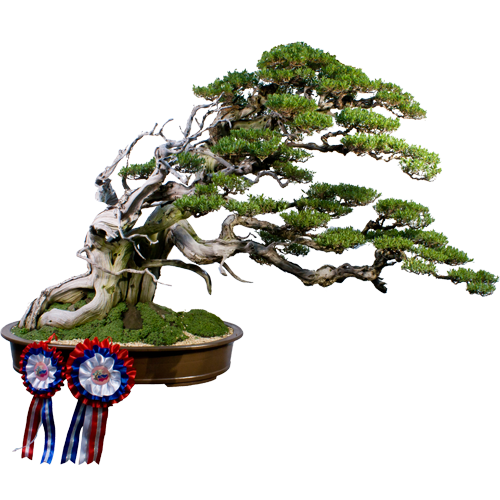 It wasn’t just a show where people came to display their bonsai trees, there were people from the local bonsai clubs that brought bonsai trees for sale and would help inexperienced bonsai buyers with pruning and shaping their new bonsai they had just bought. Once you had bought a new tree you could then move on to the next section of the show where they had an amazing range of ceramic bonsai pots which you could buy to repot your bonsai once you had taken it home. 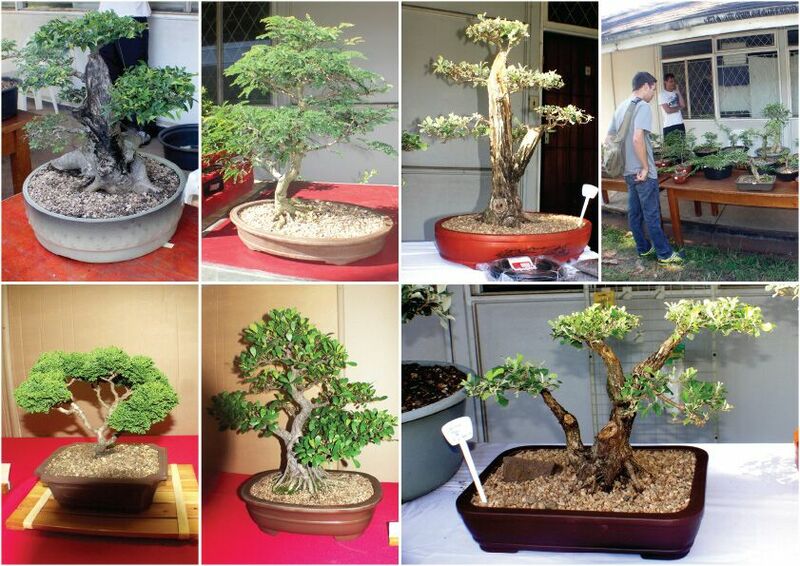 There were also a wide range of bonsai tools available for pruning, shaping and wiring your tree. Copyright © 2019 Bonsais. .